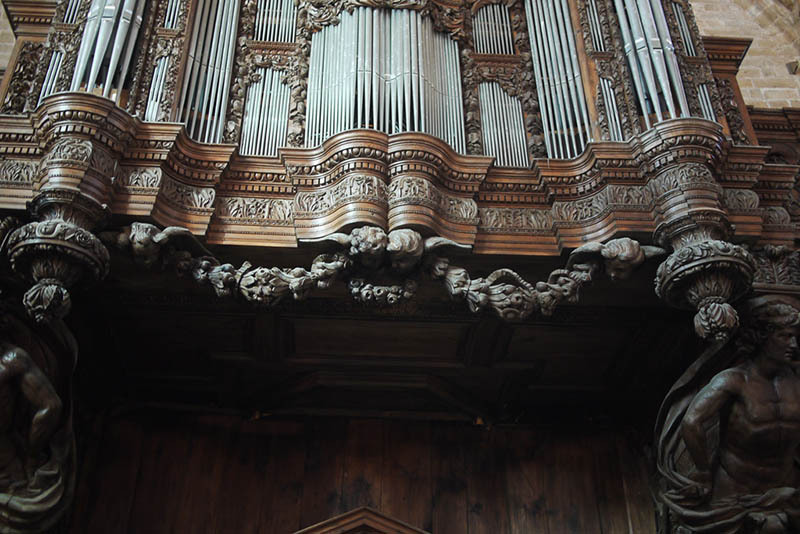 We are glad to announce the release in early 2019 of a new sample set, recorded on a historic French organ. Stay tuned! In the meantime, you can discover this Silbermann organ sample set. Yes, keep me posted on the development of your #4 historic French organ! Will you announce it soon on the HW forum? Any news on the #4 set of the French historic organ? A few weeks, and it will be ready!